Elis and I have had an exceptionally successful weekend at the BBF. 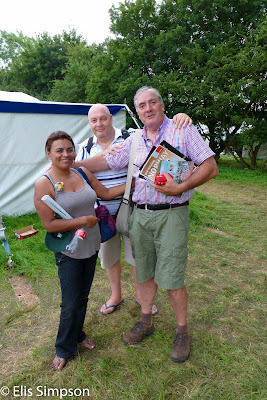 We bumped into a load of old friends, both from twitching days and from guiding in Brazil. 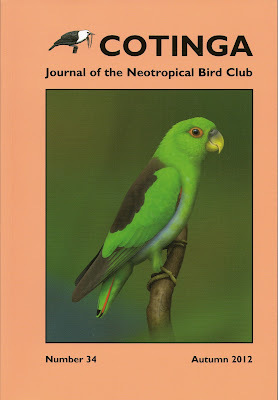 This for us is one of the main reasons for attending the event and of course the chance to talk endlessly about birds without boring the other party stiff (most of the time!). 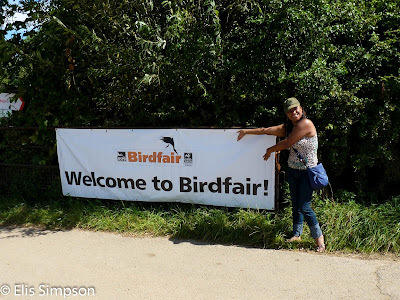 All ages, both genders, the bird fair is for all. The theme of this years conservation fundraising was the East Asian-Australasian Flyway project, which of course contains the migration route for many waders and the critically endangered Spoon-billed Sandpiper. This is a cause that is very close to our heart and the heart of Wader Quest. 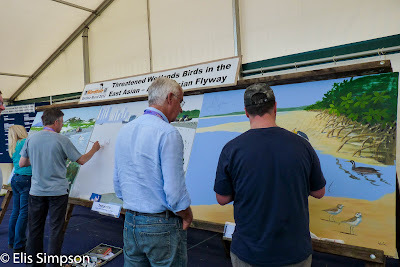 People can watch the artists painting on the annual bird fair mural. 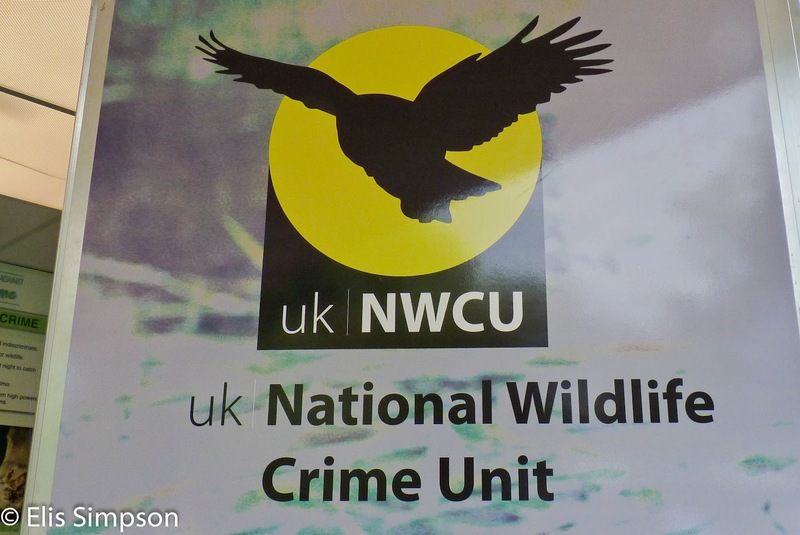 We of course wanted to try and gain support for our Wader Quest project, and to that end we were very successful; more news on that if and when it firms up. We made lots of excellent contacts some of which, if they come to their full potential will make the project actually happen! (GULP!) 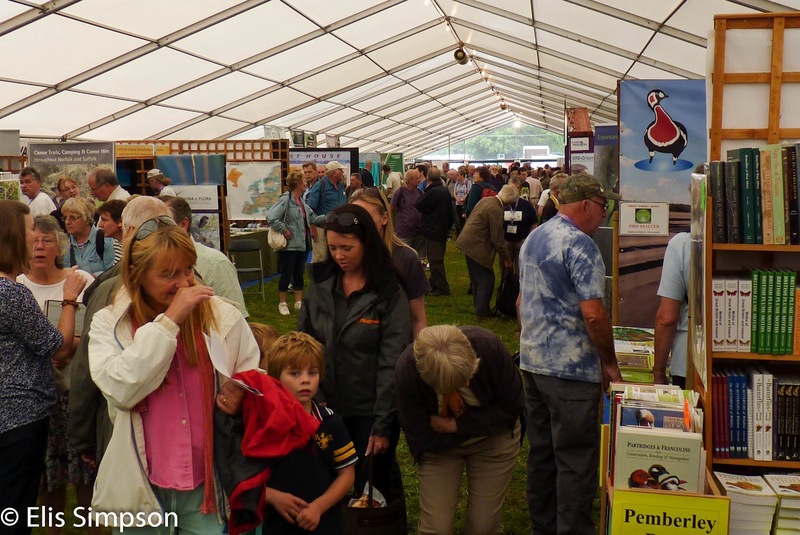 We had plenty of opportunities to hand out the 2013 calendar we have produced with a series of some of Elis' excellent wader photos. 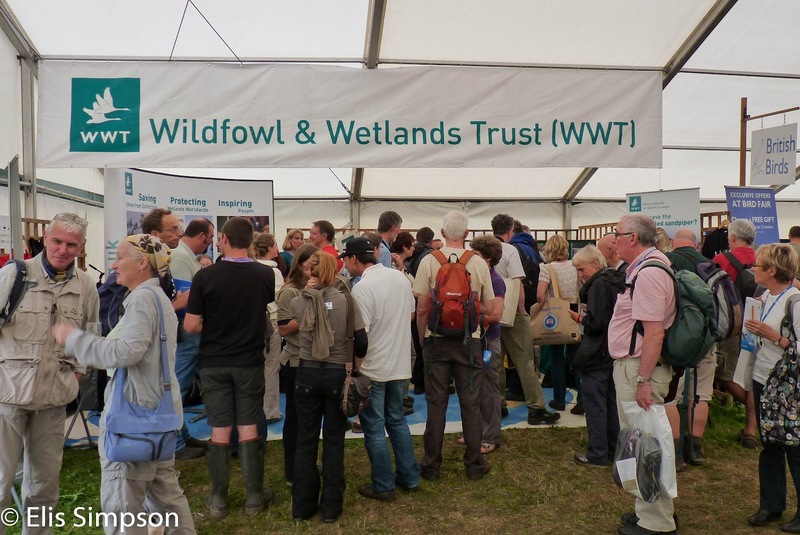 Naturally one of our ports of call was the Wildfowl and Wetlands Trust stand, not least because they were offering cocktails to members and a free DVD about the spoonies! When the cocktails were on offer, the WWT stand was the most popular at the fair! 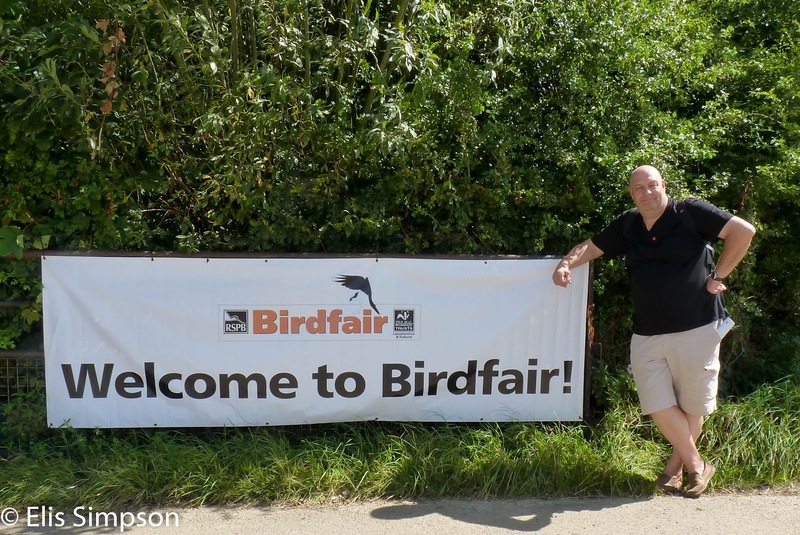 We had the pleasure of meeting Gyorgy Szimuli (Szimi) the WorldWaders guy, from Hungary, we had a good chat and it turns out he will be living close to us if all works out for him, which is a bonus for us. 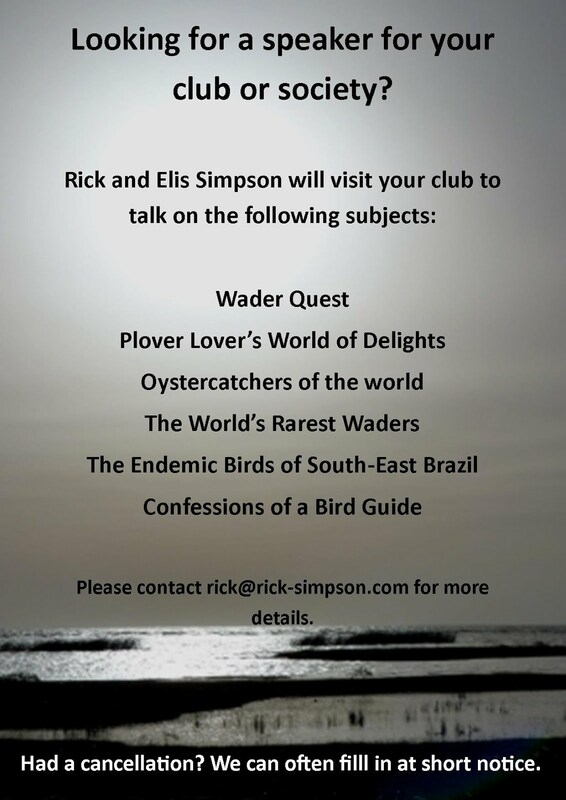 The book he is producing about the world's waders is going to be terrific, but we'll have to waiut a while for it to materialise I think, it is a mammoth task. The BBF was blessed again by the weather. Some weeks ago Tim Appleton had told us that it was touch and go whether or not the event would even happen because of all the rain we had had. Thankfully the weather didn't let us down, and even at the event there was little rain, just a thunderstorm which was short-lived on Sunday. In fact it was too flippin' hot for me. All those days of blistering heat in Brazil have taken it out of me, the cold, damp British climate suits me much better I find these days. Look at all that 'orrible sunshine! 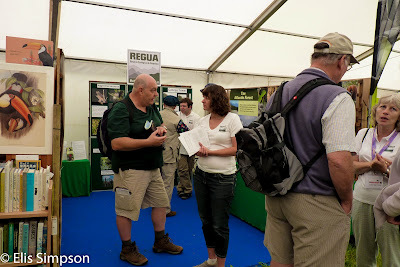 Talking of Brazil, we stopped off to see our old friends at the REGUA stand, Lee, Rachel, Richard, Sue and Allen , they were in the same position as our old stand and where we shared a stand last year. I have to say that not having a stand was a liberating experience, freedom to stroll where we wanted and not rush back to man the stand. and Sue is holding court to the right. We also spent much time in the company of Andy and Cristina from Serra dos Tucanos, and their delightful daughter Olivia who kept us (Elis more than me of course) entertained. 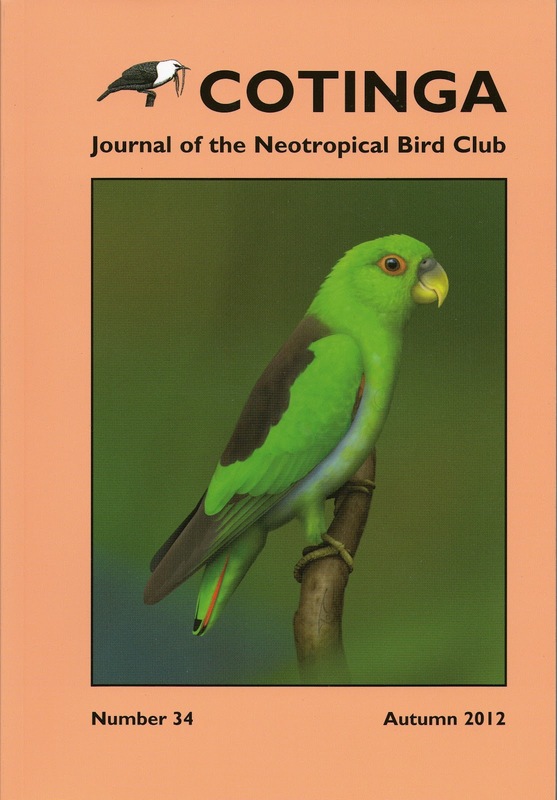 We also visited the NBC stand and I was delighted to receive my copy of Cotinga, not just because it is a 'right rivetting read' but because the paper that Elis and I produced on the Brown-backed Parrotlets was finally published; Hurrah! 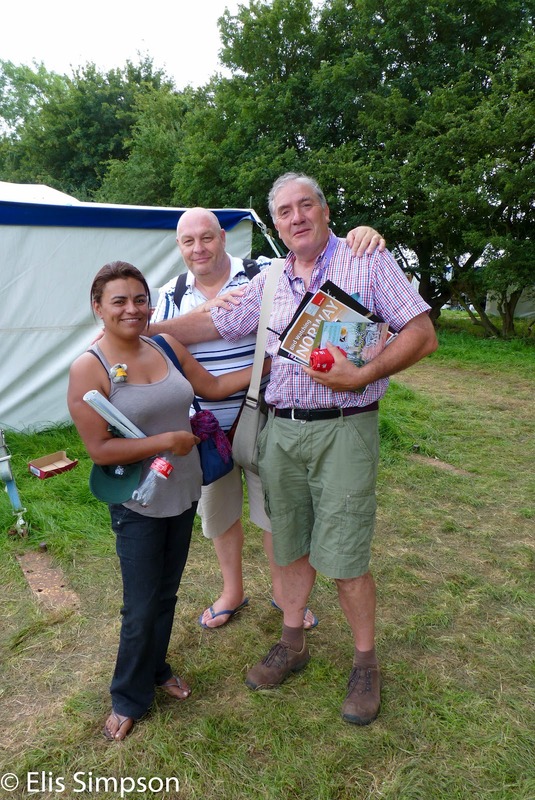 On the way to the fair on Sunday morning we saw Oliver Simms, our volunteer in Brazil, with his dad. He arrived shortly after us and it was fun to catch up with him and learn what he has been up to; upsetting all the good folk of Durham it seems! Elis makes a new friend. Sadly this was only one exhibit on the NWCU stand. Its a comment on humanity that such an organisation has to exist. The last connection with Brazil was when we came across our old friend Guto Carvalho, the organiser of the Avistar event in São Paulo and now all over Brazil. He comes every year to find out what is new and to invite somebody to speak at the main May event in São Paulo. 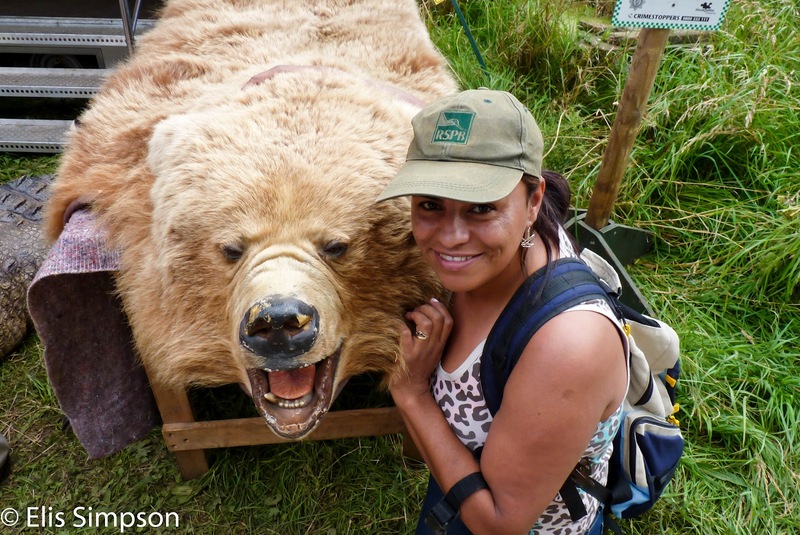 It was fun to catch up on what was happening back in Brazil. On the subject of organisers, we only saw Tim briefly, but long enough for a bit of tom-foolery to occur as is typical of our meetings. The chuckle brothers and little mo. 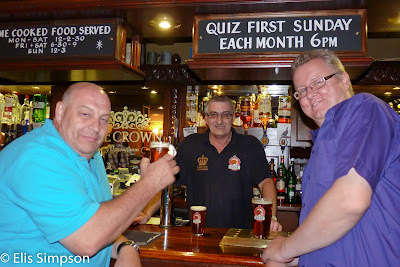 Me, Ted (barman) and Alan our genial host. 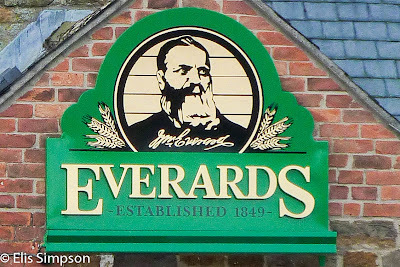 great chef (Phillipe), great breakfast (full English) and great evening meals (home-made pies). But if you are thinking of staying there next year, you may already be too late. 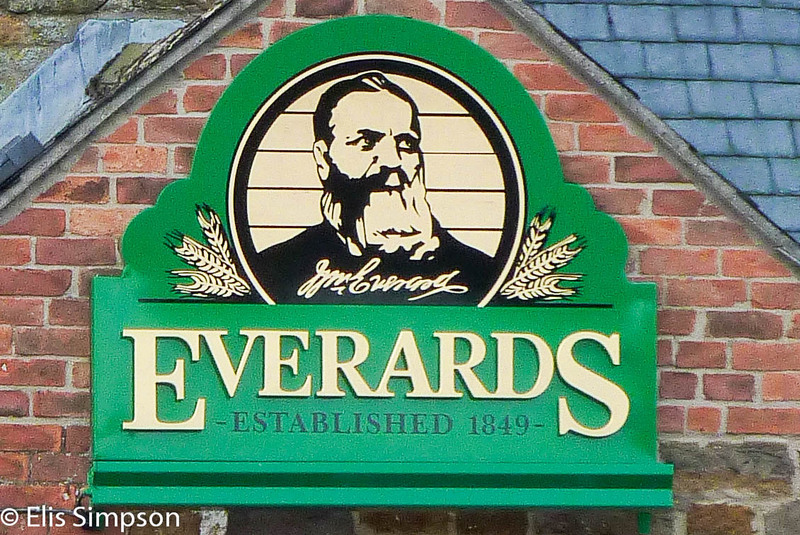 We and everyone else there tend to book for the following year when we leave. 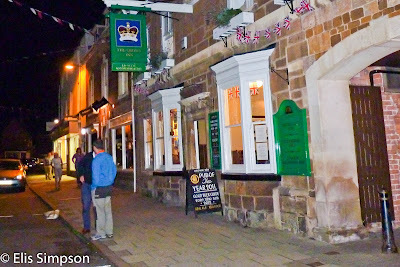 However The Crown is highly recommended to anyone passing that way and looking for accommodation at any other time! 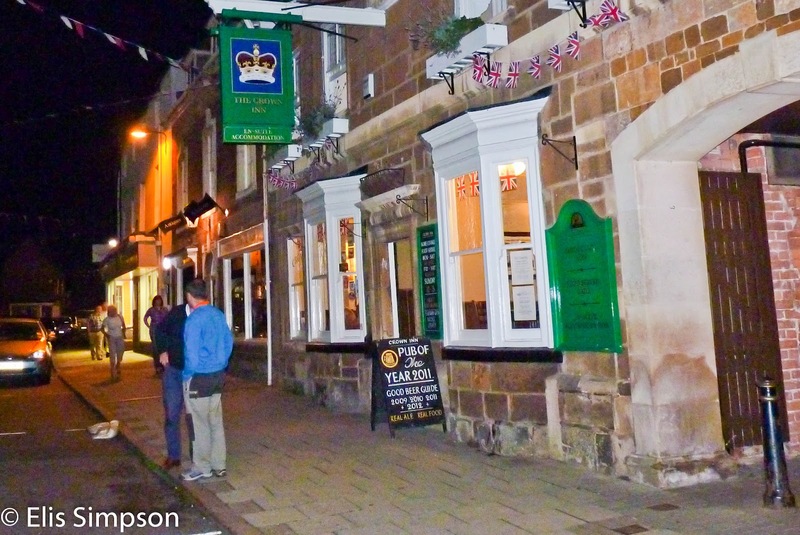 The Crown, Uppinhgham, pub of the year 2011. We also saw old friend and birding celebrity David Lindo, The Urban Birder. It is so good to see his following go from strength to strength. We really enjoyed his lecture as always, I find it very amusing to see the reaction of people when he passes now that he is approaching the high profile that his commitment to his ideals deserve. Young children tugging their mum's skirt hem and pointing at David, it never fails to make me smile, I am so pleased for him. 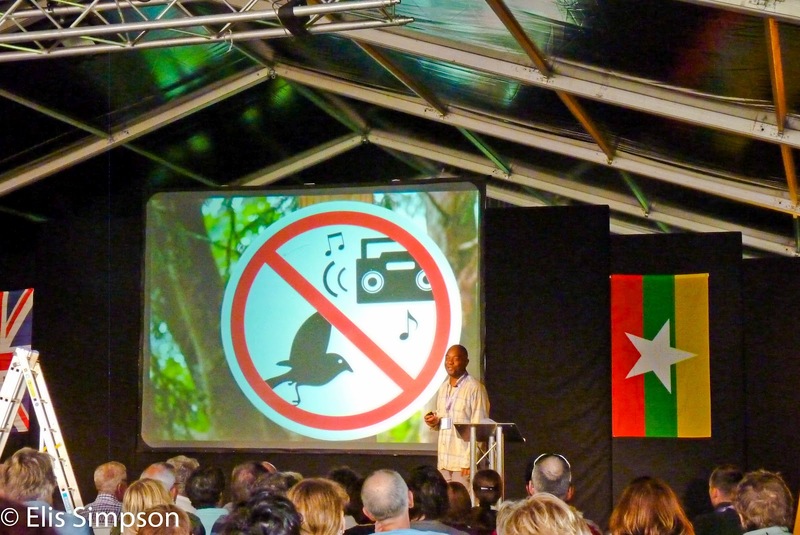 The Urban Birder holding forth. Naturally I spent far too much money on books and 'stuff', but I came away happy if decidedly pooped. Once again thank you to Martin and Tim for another great BBF.